With 2018’s year-end sell-offs in U.S. equities, investors are giving value investing a closer look in 2019. A byproduct of a shift to value is a focus on the quality of investments–being selective and using due diligence as screeners to find the best-performing investments. With 2019 well underway, investors need to know where this value lies and how to position their portfolios to capitalize on quality in the latest “In The Know” update. Josh Rogers, Beta Specialist at JP Morgan Asset Management, is well aware of this shift to quality and value overall. “When you think about profitability, financial risk, earnings quality–seeing those consistent profits coming through–stocks like that will not only be able to capture upside, but also if the markets go down, they tend to do very very well,” said Rogers. Even during the volatile moments of the market, investors were quick to react to news–trade wars, inverted yield curves and now government shutdowns. It’s the type of noise that muddies the minds of investors and disconnects them from the fundamentals of an asset. As a result, value investing overall is making a proverbial comeback in the markets. One ETF in particular that captures the essence of value investing via quality is the JP Morgan US Quality Factor ETF (NYSEArca: JQUA), which tracks the performance of the JP Morgan US Quality Factor Index. The underlying index is comprised of U.S. equity securities selected to represent quality factor characteristics. For an overall value play, Rogers recommends investors look at the JP Morgan US Value Factor ETF (NYSEArca: JVAL), which tracks the JP Morgan US Value Factor Index. The underlying index is comprised of U.S. equity securities selected to represent value factor characteristics. Part of the investor noise affecting the capital markets in 2018 was rising interest rates. The Federal Reserve didn’t show much dynamism in 2018 with respect to monetary policy, obstinately sticking with a rate-hiking measure with four increases in the federal funds rate. That appears to have changed given the current economic landscape, and especially in the capital markets as Fed Chair Jerome Powell is now preaching patience and adaptability. Powell’s latest comments come as U.S. equities finished their worst year in over a decade–the Dow fell 5.6 percent, while the S&P 500 lost 6.2 percent and the Nasdaq Composite fell 4 percent. 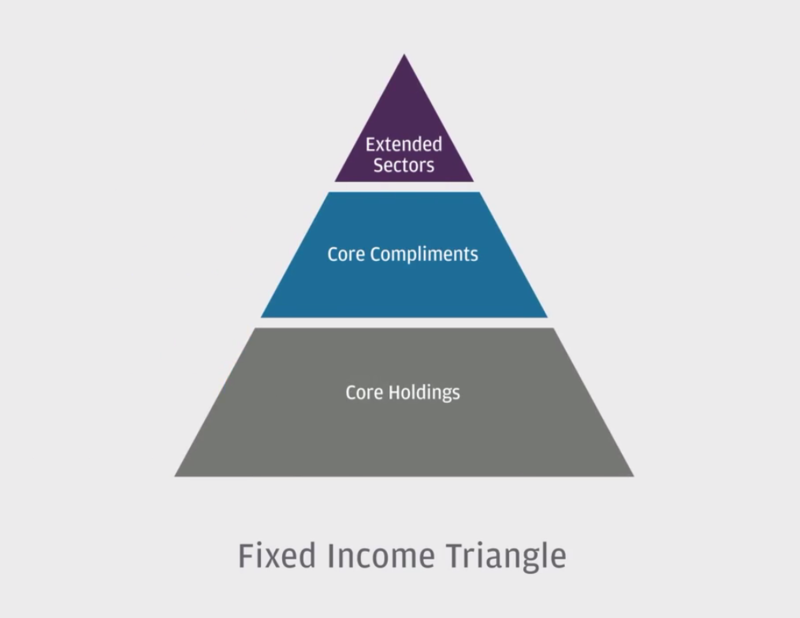 This has posed challenges for not only equities, but the fixed income markets–specifically areas that were tried-and-truel safe-havens when stock markets go awry. 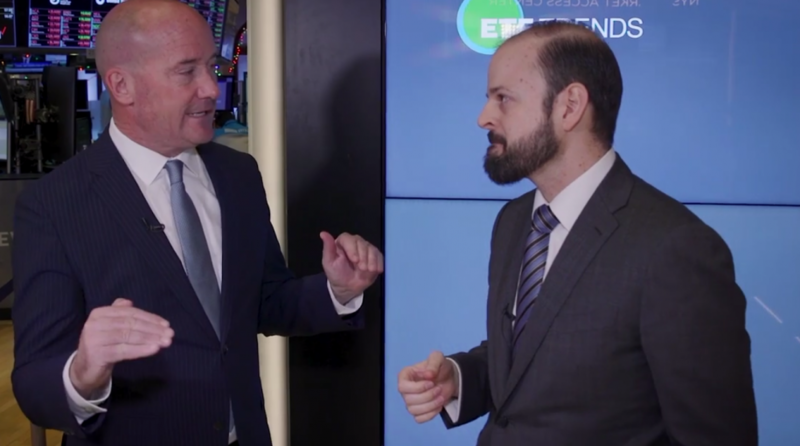 The default bond play to get broad-based exposure might be the iShares Core US Aggregate Bond ETF (NYSEArca: AGG), which tracks the investment results of the Bloomberg Barclays U.S. Aggregate Bond Index. The AGG gives bond investors general exposure to the fixed income markets, but there are times when current market conditions warrant a deconstruction of the AGG to extract maximum investor benefit–one way is through factor-based methodologies inherent in the JP Morgan US Aggregate Bond ETF (NYSEArca: JAGG). JAGG seeks to provide long-term total return by principally investing in corporate bonds, U.S. treasury obligations and other U.S. government and agency securities, and asset-backed, mortgage-related and mortgage-backed securities–all of which are rated investment grade by a nationally recognized statistical rating organization or that are unrated but are deemed to be of comparable quality. With the AGG having changed so much within the last 10 years, a fund like JAGG can keep up with the changing times in the bond markets.